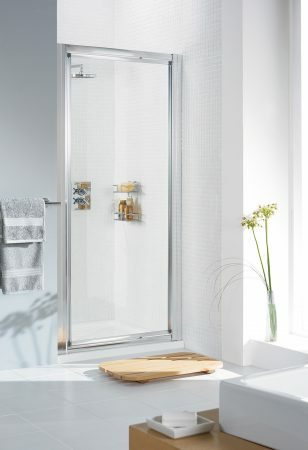 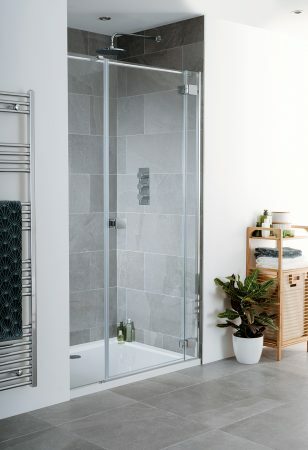 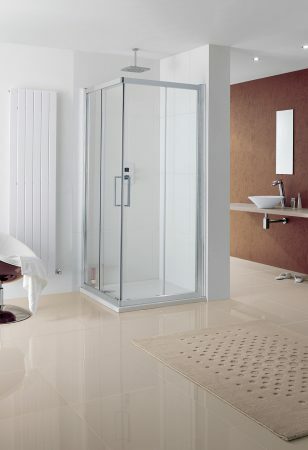 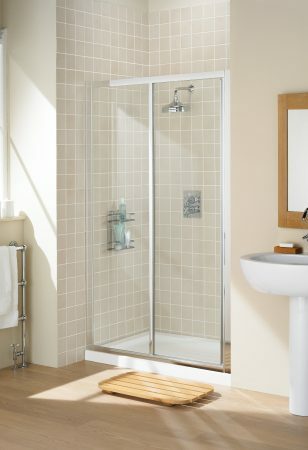 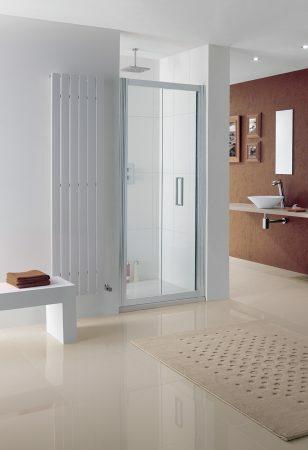 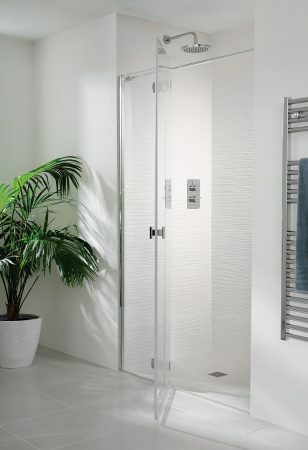 As a leading manufacturer and supplier of showering spaces, shower doors and bath screens, we have designed our collections to give you real freedom of choice, from a name you can trust. 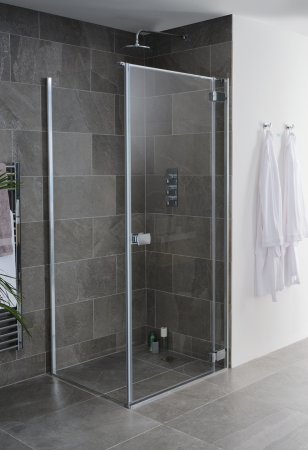 Being an independent, family run firm, quality really does matter to us – in how our products perform and in how we perform supporting our customers. 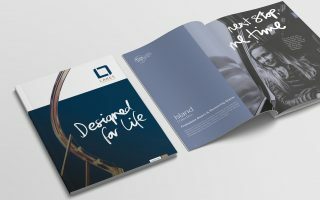 Free brochures are available for all our collections. 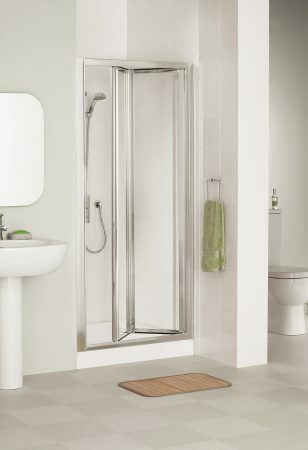 Lakes’ products are available from a large network of stockists throughout the UK. 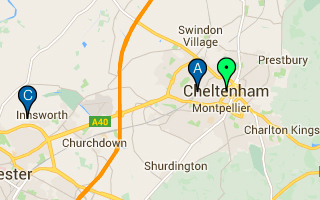 Use our Stockist Finder to find one near you or online.